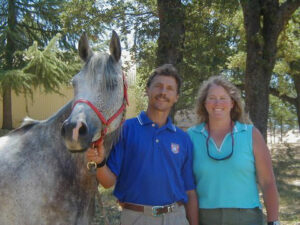 Global Endurance Training Center in Utah provides endurance clinics, hoof care clinics and saddle fitting seminars. 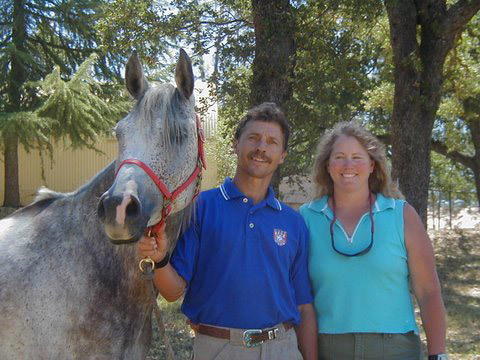 We breed, train and condition horses for all levels of riders. Horses are for lease and sale. Specialized Saddles just work so much better for us and our clients. 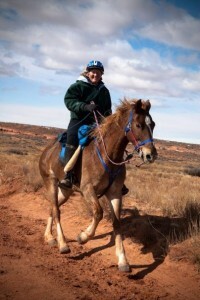 Easy to adjust from horse to horse, light weight and yet a very secure feeling for the rider.